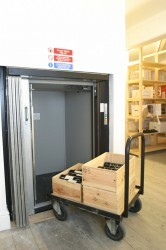 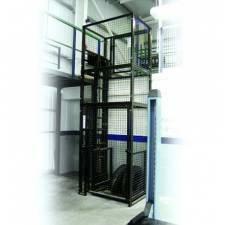 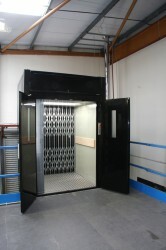 The Niche range of dumbwaiter lifts is designed, manufactured and installed to provide the easy movement of small goods or foods efficiently between floors. 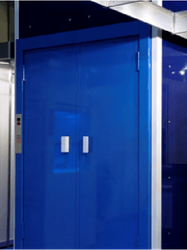 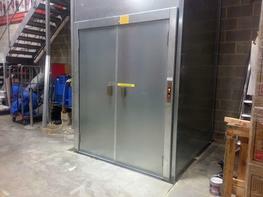 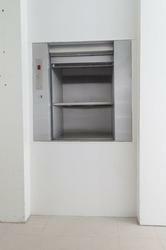 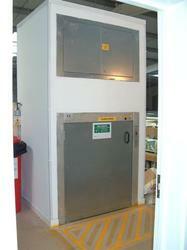 Most commonly found in catering environments and hotels, the Niche Dumbwaiter Lift is capable of traveling vertically up to 15 meters and can be supplied as either a standard product or specially made to bespoke specifications. 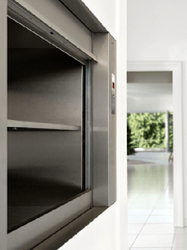 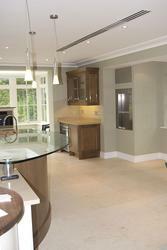 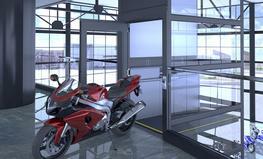 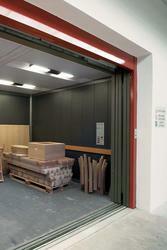 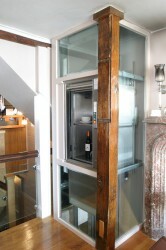 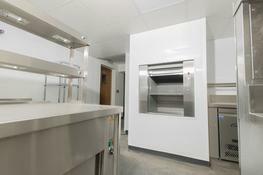 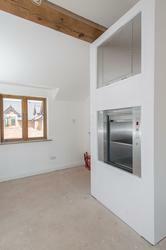 All Niche dumbwaiter lift supplies and installs include a 12-month guarantee on parts and labour. 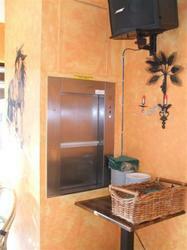 Typical Building Type (?) 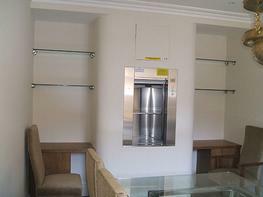 Vertical bi-parting on landings. 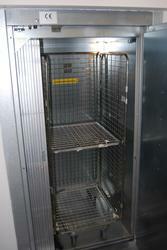 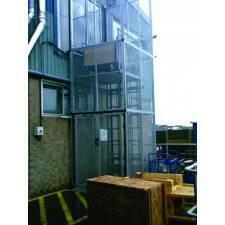 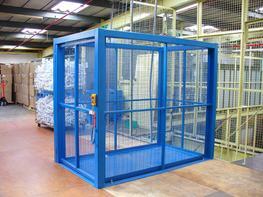 Galvanised or stainless steel finish available with or without fire certification. 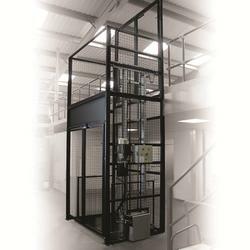 Please note that these product properties are not a replacement for the manufacturer's literature and it is always recommended that Niche Lifts Ltd is consulted before specifying.